The best-selling small, yet mighty SUV is getting even better in the New Year. The all-new fifth generation Toyota Rav4 now includes a more rugged and robust design that, added power and capability, increased efficiency and more technology features than ever before. Completely redesigned for the newest model year, the 2019 Toyota Rav4 continues to be a game-changer thanks to bringing more sport and utility back to the compact crossover SUV market along with enhanced agile handling, added comfort as well as the exemplary fuel efficiency that made RAV4 the segment leader it is now. Drawing inspiration from Toyota’s rugged line of pick-up trucks, this new Toyota offers an athletic, chiseled appearance with a more dynamic profile and robust shoulders. 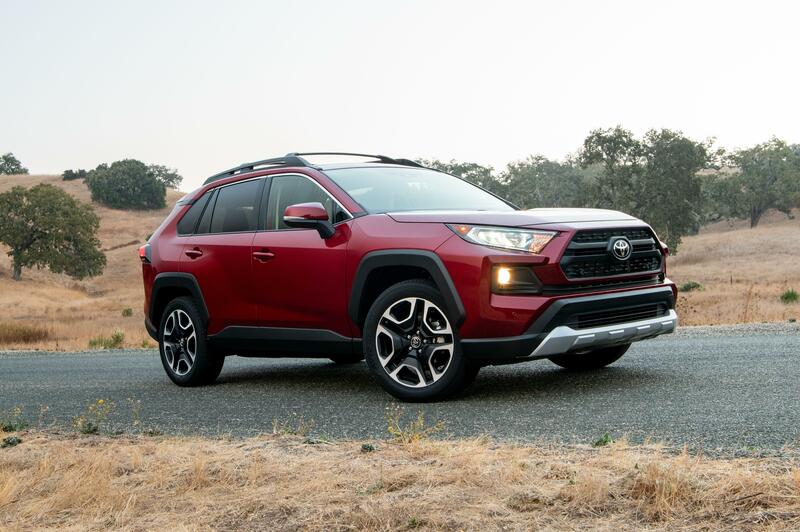 The 2019 RAV4 for sale in Fort Collins unibody structure is also 57-percent more rigid than the previous model, which allows tuning for the front strut and rear multi-link suspension to enhanced agility and capability along with a smoother, quieter ride than ever before. Thanks to the TNGA-K platform used in this SUV Crossover, the RAV4 also offers a lower center of gravity and a lighter powertrain and steering system that offer crisper on and off-road handling. Like most new Toyota models the all-new Rav4 also offers added comfort and a quieter ride than ever before. Along with luxurious seating for up to five passengers, Toyota’s high-strength TNGA platform as well as sound-damping and soundproofing materials that were used to build this popular Toyota SUV model, assures that the interior of RAV4 is quieter and more comforting than ever before. Thanks to a cargo area that is 2.5-inches longer, those who are looking for a sporty SUV that can carry all your precious cargo will be blown away for the all-new Toyota RAV4. The Toyota SUV Crossover also includes technological improvements that both assist the driver and provide entertainment to each passenger. Along with a new kind of all-wheel drive as well as Toyota’s Safety Sense technology, a new 7.0-inch Multi-Information Display is now equipped with Amazon Alexa and Google Assistant capability as well as Apple CarPlay and Entune 3.0 Audio. Best of all, your passengers can connect to fully-loaded Wi-Fi capability. 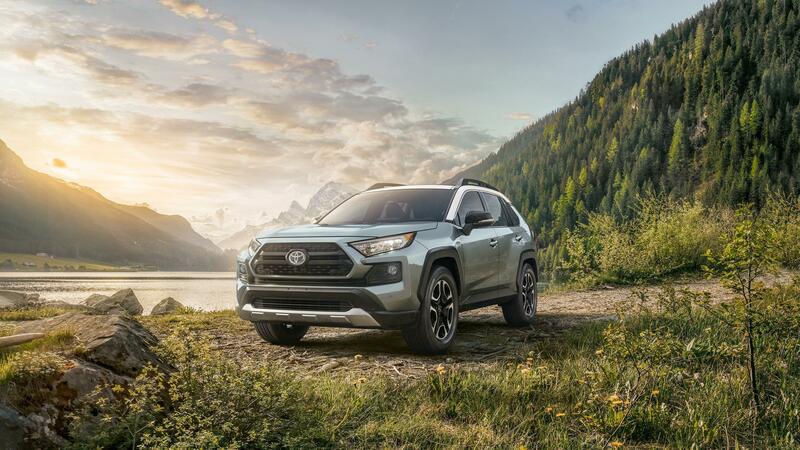 If you are ready to slide behind the wheel of a 2019 Toyota RAV4 SUV Crossover, get to Pedersen Toyota in Fort Collins to discover what true Toyota quality is really all about.